A senior at Huron High School, Yash enjoys giving back to the community. He has been coaching Academic Games after school at Thurston Elementary for 4 years and is a student teacher at the Ann Arbor Math Olympiad Co-Op. Outside of fulfilling his civic duty, Yash also spends his time strategizing new ways of hitting a tennis ball as a captain of the Men's Varsity Tennis Team. His hobbies include playing and watching any sport both known and unknown to man, playing Academic Games, reading, and binging whole seasons of Sherlock. Here at Inno, he is excited to bring his upbeat energy and terrible puns to create a welcoming and productive environment. 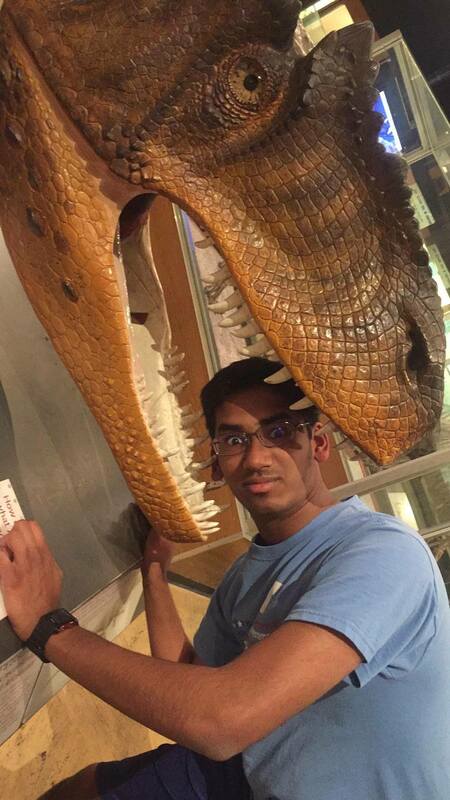 Yash remains undecided about his path after his senior year but hopes to lead a life that fuses his love of the biological sciences, data science, biomechanics, and engineering. Regardless of where life takes him, he plans on continuing to make a positive impact in the community and someday grow a really fashionable beard.